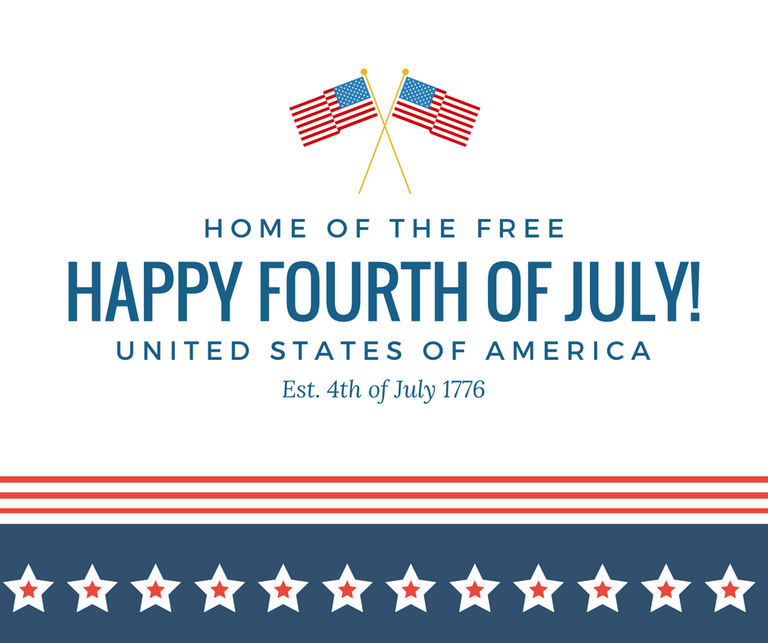 The City’s Solid Waste Department will collect trash and recycling during the City’s observed holiday on Wednesday, July 4, 2018. Large items, scheduled through 311, will also be collected. The main administrative office at 4600 Edith NE will be closed. 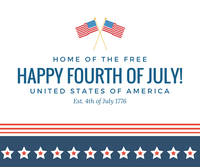 Residential customers who are regularly serviced on Wednesdays should put their trash and recycling carts at the curb for service by 7 a.m. on July 4th. Also, any called in and scheduled large items will be collected. For more information call 311, TTY 711, or visit www.cabq.gov/solidwaste.